Sambadi Majumder – Phone Interview | The Ark of Music – The best music in the world…you never knew existed. 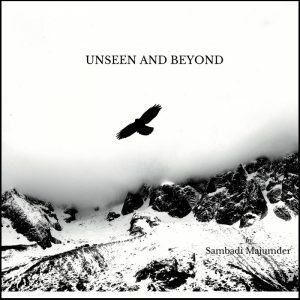 Below, you can listen to our interview with progressive rock artist, Sambadi Majumder, as well as his latest album, Unseen and Beyond. 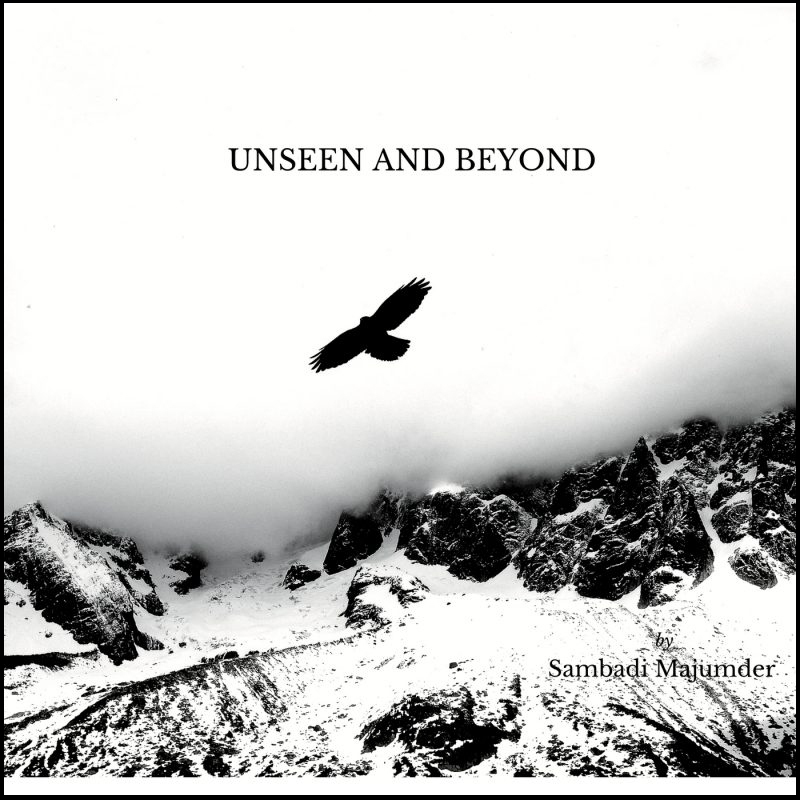 Check out our full music review of Unseen and Beyond by Sambadi Majumder, HERE.